They are filing for personal bankruptcy or are in great financial debt. They are abusing drugs or alcohol and are dependent on them. They are unhappy with a company policy or rule. They are upset with something you or a co-worker said or did in front of others. They are not confident in their abilities or skills. Either way, you cannot allow this type of dysfunction in your organization to exist. Set a goal date with the employee to improve this destructive behavior. Here are the steps to take to move them along the path to success. Set a meeting. Let them know you intend to take this date seriously and clarify why you are having this meeting in the first place. 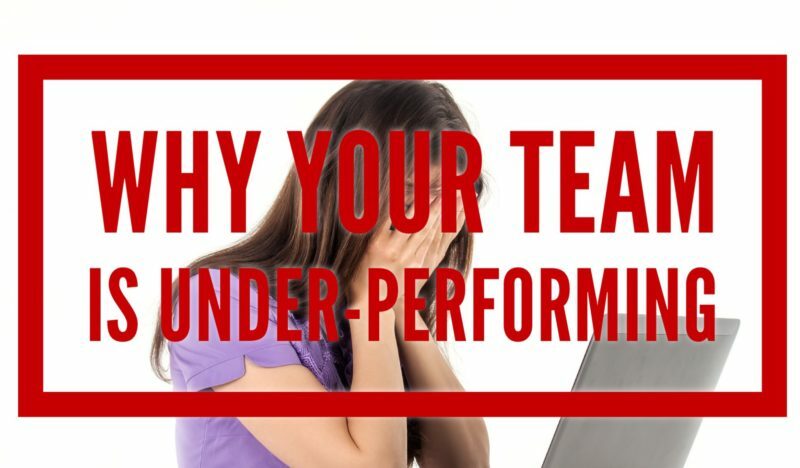 Explain the effect that this performance has on the rest of the company, customers, staff and your bottom line. Create an improvement plan. Provide a checklist on the specific actions they need to take in order to keep their job. The easiest way to do this is to write down all of the areas of improvement and state the process for improving. For example, if they have been known to leave a customer’s house messy, write down that they need to keep a record of the house before and after each visit. Be a mentor. Let them know you are there to listen to them and help them through this challenge and they can count on you. Bring them into the “inner-circle” and let them know you have a policy of leaving no team members behind. However, also let them know that you will not let one member of the team ruin it for the others. Track their progress. The best way to do this is to track sales and customer experiences. Try using a CRM (Customer Relationship Management) software or Field Service Software to see how their improving. Reward positive behavior. Surgically remove the negative behavior from your company. Everyone else is looking to you as a leader to do something. Do not react, but respond using your principles and values. These five simple steps should have your employee performing to the best of their ability, which in turn, will help your entire company stay on the right path. For more business owner tips like this for contracting companies, become a member of ContractorSelling.com today. 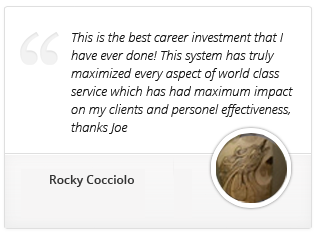 This is great Joe, thanks!! !